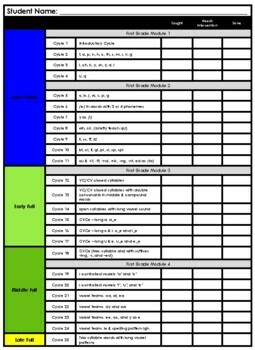 This is an excellent resource to track both individual and small group instruction and progress. It is a very helpful tool when explaining student's current micro-phase at parent-teacher conferences. 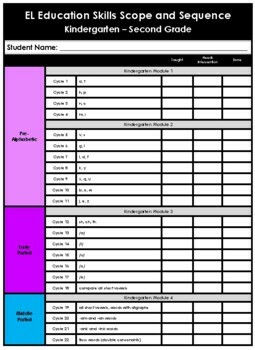 It allows for a quick glance to see if the child is below level, on-grade level, or above grade level. Also, it allows parents to see what you are currently working on, and what they are currently working on in their small group instruction.